The first step of our strategy is one of consolidation. Most truck markets worldwide are composed of a majority of independent truck drivers, operating as single logistical entities. 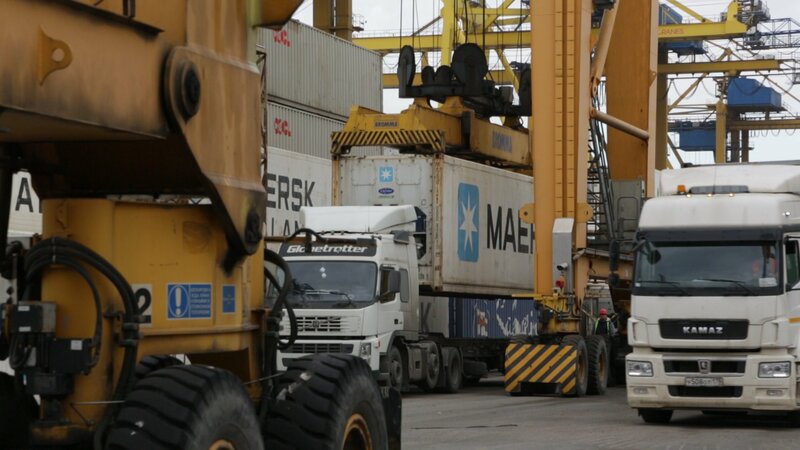 In these markets, (which we see as possible implementation for the strategy, see more here) most drivers are not bound to logistical companies and are sole owners of their trucks. Through a consolidation of these drivers a wide spectrum of organisational forms and possibilities for leverage, opens up. We see Unions as in the best position to become these new entities of leverage. They are the obvious choices to rally these independent entities into a consolidated whole. To solidify and create this new organization, new tools for communication and transparency must be put in place. With the ubiquity of mobile devices among drivers, a creation of an integrated multifunctional specific app would be best way to achieve this endeavor. 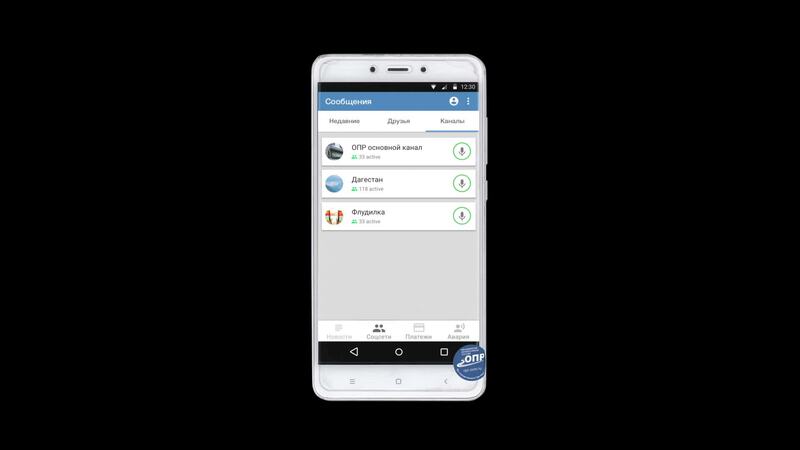 Together with the OPR we are currently developing their first mobile application that will fulfill the basic needs of its members. The first version of the app focuses on community building, fee collection, governance and security. Functions include channel and peer to peer voice communication, payment system, alarm button, news and voting systems. With this application in place the union could now easily attract new members offering a the existing functionality, attract new members to the union and build a culture of solidarity within the existing user base. New network effects could arise by assembling this majority together, adding to the existing repertoire of collective bargaining and strike power. Giving them the possibility to muster their internal data that can be later on turned into a collective asset. OPR striking spot nearby MKAD, Moscow. This new organization could develop into the next phases by drawing upon the user generated content, strengthening their own platform as it continues to grow and evolve. This app would be tailored made for the specificity of different contexts. Mainly it will integrate voting functions, cartography with services specifically for truck drivers (rest stops, restaurants, gas stations, weighing stations, places for praying, location of other members are and much more), a financial transaction mechanism, a communication device and most importantly a means to collect data of the logistical transactions done by drivers (time, cargo, route, etc). As more and more services are generated the application and the organization become more robust in terms of data collection to further expand into the next step. With a new organization in place, a re structuring of the entity should change. New governance models should be put in place, for each specific union. These should be chosen by its members to accompany the new transition. Experimenting with the new organizational structures to support this more distributed entity. 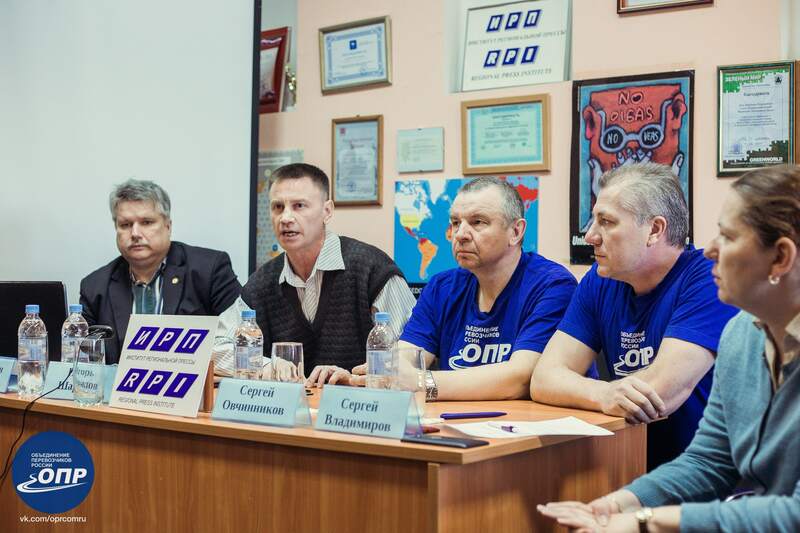 In the Russian context the OPR have the capability to not only leverage the trucker network with strikes and collective bargaining, but have the possibility to create and own substantial data sets that will be crucial for the coming automation of trucks. This last part is a step stone in the progressive development of the strategy. 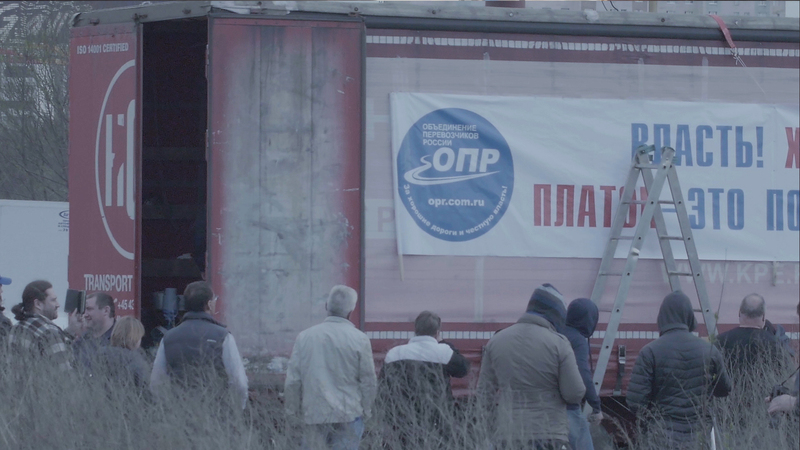 It will help lay the foundation for the next step, where a massive bundling of data and information of flows of goods and commodities will help shape a new logistical company under distributed ownership amongst the union members. By already creating a stronger network and collecting massive amounts of data, they are already in a more robust position to deal with the contingencies to come. Regardless if the continue with the next step. If the first step is one of consolidation, this next one is of expansion. The previous strategic position is an introspective reshuffling of the union’s organizational structures. This next one builds upon the preceding and is simultaneously a base for the one to come. 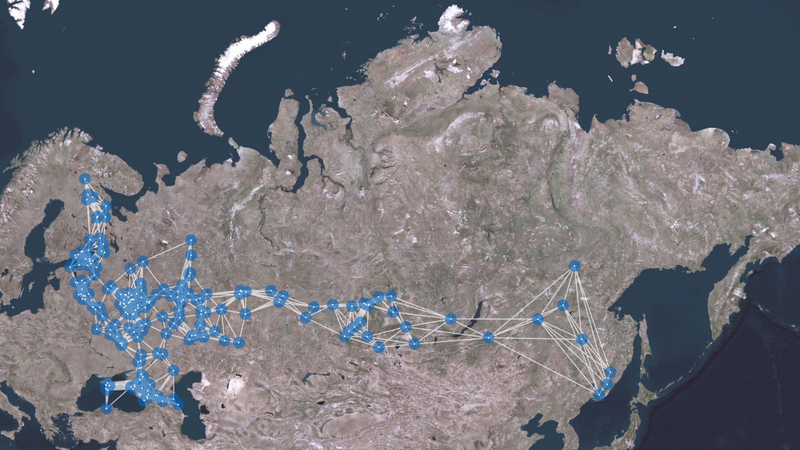 By having bundled massive amounts of data of logistical flows, the union could begin to think about establishing its own freight company. Providing services of transport directly between client and driver, without brokers, having a direct impact on driver earnings. This would allow drivers to have prices set up front with their platform, something that is pressing for the majority of truck drivers. By doing these processes digitally, through the union platform, it would allow them to lock in deals and not have usual problems of payment delay and other payment concerns. As the union continues to grow and expand, tracking all of its new logistical flows, the system would become self optimized. As a whole they could act in solidarity when some exception stands out. With any emergency in place, other members around the geographical area could help to assist in the transfer of loads. Thus having the delivery fulfilled in time and not affect the driver in the same way if he were to operating independently. Inherent in this massive operation new mechanisms would surface that could have a profound positive impact on truck drivers such as: financial loans at lower rates to help repair their truck, upgrade them, invest in different aspects, benefits for the whole organization. 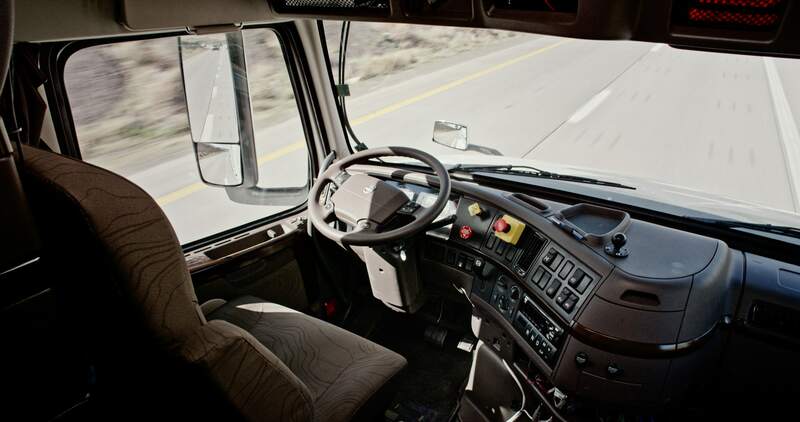 As companies seek to develop self driving trucks pushing independent drivers out having the logistical landscape become more centralized, they are also absorbing a vast amount of risk. With our strategy at play the risk would be mitigated amongst all members of the union, shifting the risk to the borders and not keep it in the nodes. The structure of this new entity would operate in more decentralized way in comparison to other logistical companies. It would cover the vast territorial landscape with distributed nodes that could easily book jobs without a central geographical location. Creating a superior optimized system that would allow for efficient movement of commodities and goods through a decentralized network. By having assembling independent truck drivers with the union, it could already reach a critical mass from the beginning of their network, that could late on be used to collect data, to have the opportunity to leverage their organization in the face of oncoming uncertainties. If done correctly this would create a spread network of workers, that would be at the same time owners. Preserving a position of control of their means of production. The union would operate as a fusion between syndicate and company. The difference lies in the composition of the governance system and the redistribution of its income. Simultaneously working bottom up and top down. By having each member continue to do his regular job and having a centralized entity helping organize the operation, the procedure of data collection and the maintenance of the structural aspects of the organization as a whole. With the pervasiveness of mobile phones that have now a much stronger computational power, this whole organization is achievable. Using a centralized monitor system run by the union to deliver information of transaction, owned by the dispersed nodes of truck drivers. With the logistical company in place, drivers, would have harnessed a substantial amount of data, not only of their logistics but of the countless hours of driving recorded by dash cams of the whole road infrastructure. This aspect is of the utmost importance to proceed to the next step of our strategy. Trucks that were manufactured after 2008 have the ability to be retrofitted. After 2008 most vehicles operate on the basis of a mainframe computer that handles most of the activity electronically. Retrofitting entails to rewire the components through hardware and software to have the vehicle become autonomous. This entails the possibility of using an older vehicle that does not have self driving technology embedded in its mechanics and transform it into one that does. 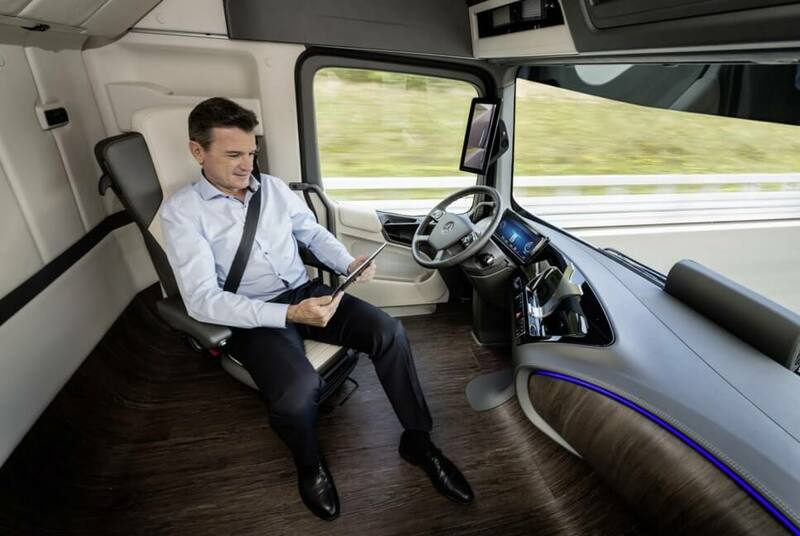 With much less expensive hardware and well polished software, truck drivers, could have the possibility of enjoying the perks of automated vehicles without having to make a large investment in buying a new truck. Possibility for the OPR as most truck drivers already use dashcam. Direct applications are slam mapping for location and driving material for training neural nets. The hardware, in retrofitting, is mostly based on diverse sensorial apparatus, cameras and sonar devices to allow the vehicle to locate itself in relation to its physical environment. 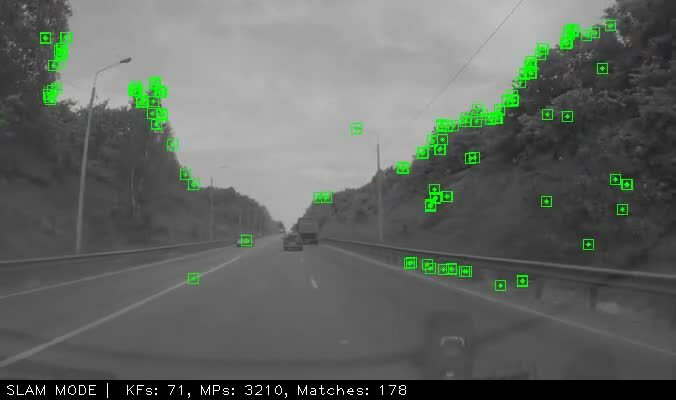 Software is currently being developed to command the vehicle in diverse situations in relation to what the different sensors are capturing. 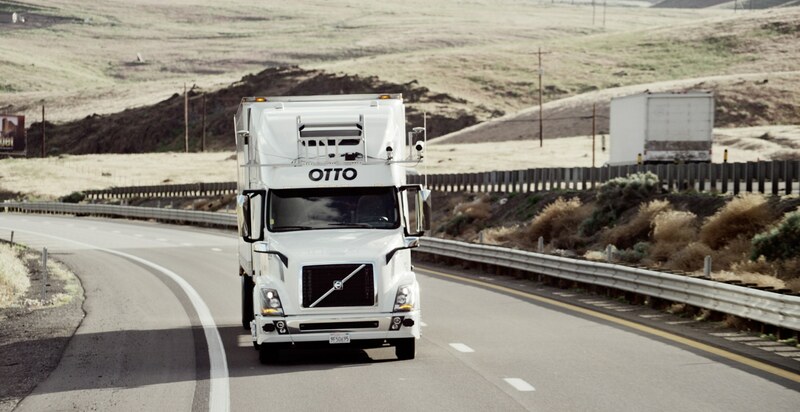 There are two main ways in developing self driving trucks. Using Lidar (Point cloud 3d mapping laser scanning) or a set Cameras. 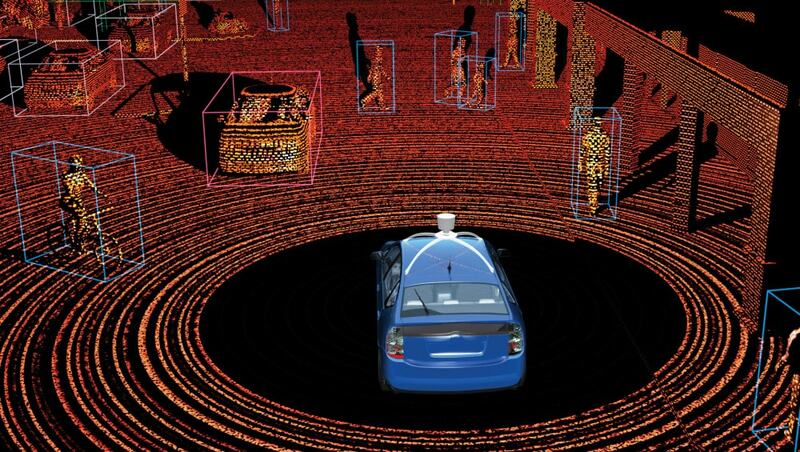 they operate in different ways, lidar uses its 3d mapping to place the car with more precision in relation to other physical object, cameras on the other hand using “vision” to relate the vehicle to other entities. The main difference lies in the cost as well. 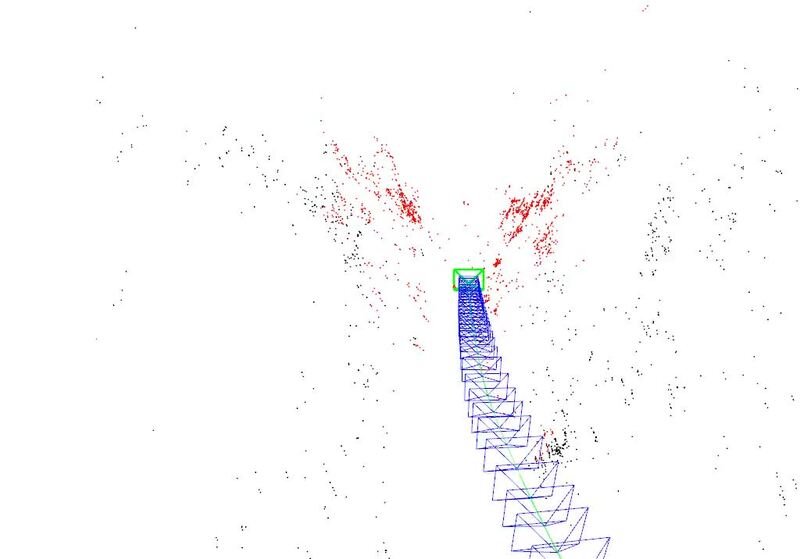 Lidar cameras cost around 30k U$D, but it operates much better in relation to the software. The set of cameras needed could be bought for 1k U$D including the computational device that one needs to have the car driving. With retrofitting an array of possibilities emerge. 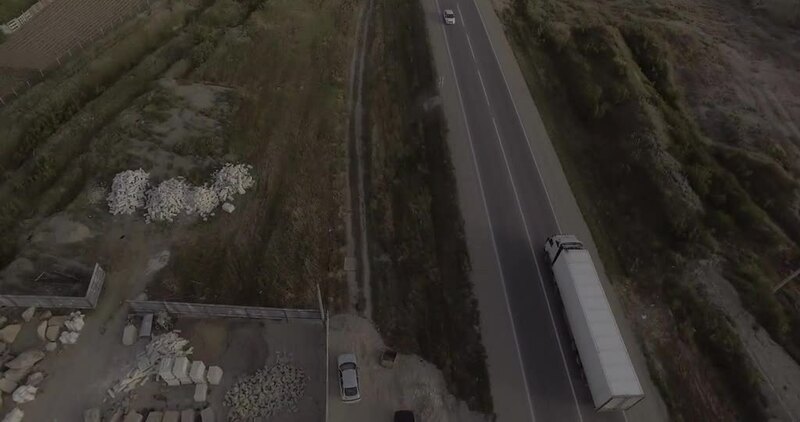 Once the technology will be developed further a set of communication tools of v2v (vehicle to vehicle) will be established where situations as platooning will be quite common. The main problem we identify in terms of legal issues is the diverse set of regulation that could be implemented during the coming future. Questions around safety and emissions could be pushed by bigger players in order to isolate legally, through the state, the majority of truck owners, drivers. Narratives of automation could be specified and written into laws, so that only new models would be allowed to be drive on the road. Our society is as much about structures as it is about flows. If we replicate our habitat in our socio political and economical image, structures are as much a part of that as flows. That is why the way in which they are assembled is of extreme importance. If we want a distributed and egalitarian society, the management of our flows should operate in the same way. In these times of uncertainties SHIFT seeks to use innovation and technological development as way to change and achieve economically distributed automation. Inherent in the technology of Ai are characteristics of distribution, that allow them to be co-opted in the good of a majority, and not in the hands of a few. The urgency to change narratives of Ai is key, it will only create unwanted consequences, if that is what we seek.